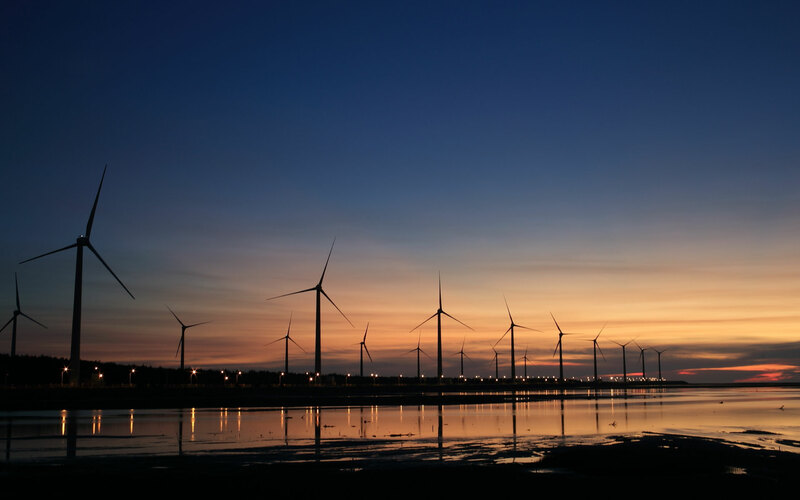 Jatin Sharma recently spoke with The Economist and offered his thoughts on the UK’s recent subsidy auctions, in which offshore wind prices sank to unprecedented levels – lower than those predicted by even the most optimistic analysts. The results of the UK’s second Contracts for Difference (CfD) auctions, in which project developers of less established renewable technologies bid for subsidies, sent shock waves through the renewables industry when they were published on September 11th. 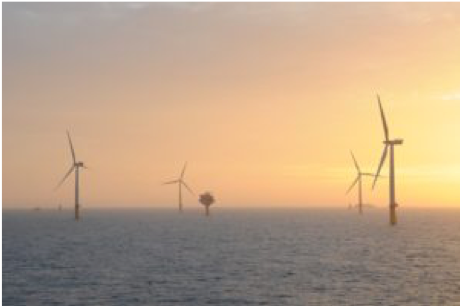 Subsidies were won by three offshore wind projects, with the largest awarded to Danish developer Dong Energy, for a strike price of just £57.50 per MWh, significantly below the levels predicted by even the most optimistic of industry analysts. To put this in context: this is less than half the price of the average subsidy awarded in the last comparable auction in 2015, of £117.14/MWh, and is well below the £92.50 promised for 35 years to the Hinkley Point nuclear power station; a price which the Economist described as ‘ludicrously expensive’ when compared to the newly-reduced costs of offshore wind. The sharply falling cost of renewable energy projects has been greeted – and rightly so – by many as a victory for the industry. Offshore wind, for so long derided by economists as cost-ineffective, has proven that it can compete on a level playing field with other forms of energy production, and blow nuclear power out of the water when it comes to value for money. For the UK specifically, this is particularly positive news. We have long known that the UK possesses the greatest offshore wind resources in the world, making this a great opportunity for developers and investors to get involved while costs are low and capitalise on higher profit margins. Among the celebrations, however, it is important to understand the market conditions that have led to this steep drop in subsidy prices – and perhaps sound a note of caution at the same time. For the UK’s record subsidy prices are no accident; multiple factors have contributed to make its offshore market highly attractive, creating competition for subsidies. These conditions include the increasing stability and accumulated experience of the UK supply chain. As it expands, the supply chain also creates competition between suppliers, operators and so on, driving costs down. Another contributor to the popularity of the UK market lies in the relative freedoms allowed to developers in the ability to choose the site of their own farms, whereas in parts of continental Europe, sites are chosen by the government. These factors remind us that, while celebrations around the low subsidy prices are justified, they must not be allowed to obscure the risks inherent in falling prices. After all, low costs are good news only if they come from sustainable, stable market trends, and if due diligence is completed to ensure that a drive for lower prices does not result in lapses in product quality. As Jatin explains in his contribution to The Economist, the expanding, and increasingly competitive, UK supply chain has been partially driven by the pressure developers exert on suppliers to lower costs. The accompanying risk is that suppliers may be forced to cut corners in order to meet unrealistically low prices, or risk being driven out of the market by their competitors. In considering the wider implications of falling costs, and while simultaneously continuing to celebrate the low subsidy prices, the industry must take extra care to ensure that we are not fostering what Jatin describes as an ‘indifference to risk’ – for the sake of the industry as a whole as much as for the success of individual projects. The full article is available at The Economist and subject to a paywall.